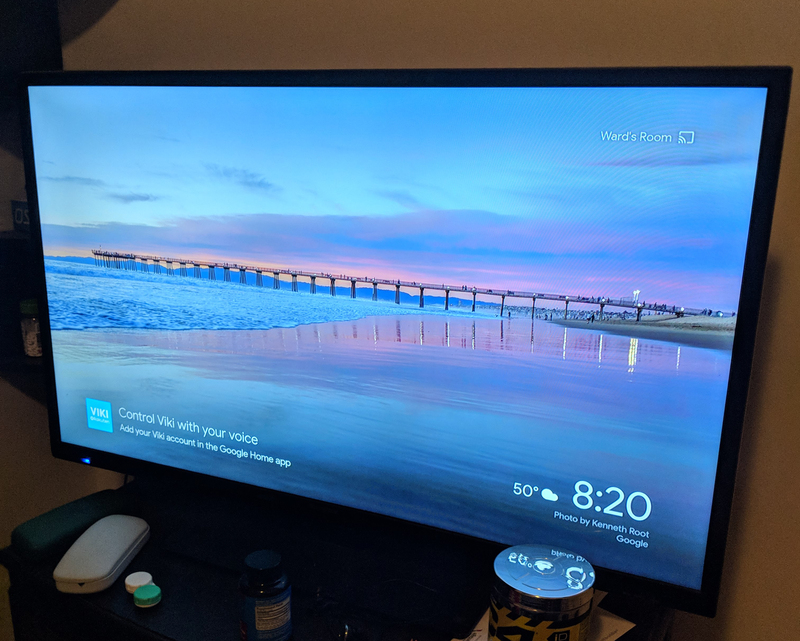 Google has been working toward making the Chromecast home screen a bit more useful with features like weather and YouTube searches. Now, something new is showing up: Google Home tips. Although, some people prefer to think of these as "ads," and they are not pleased. 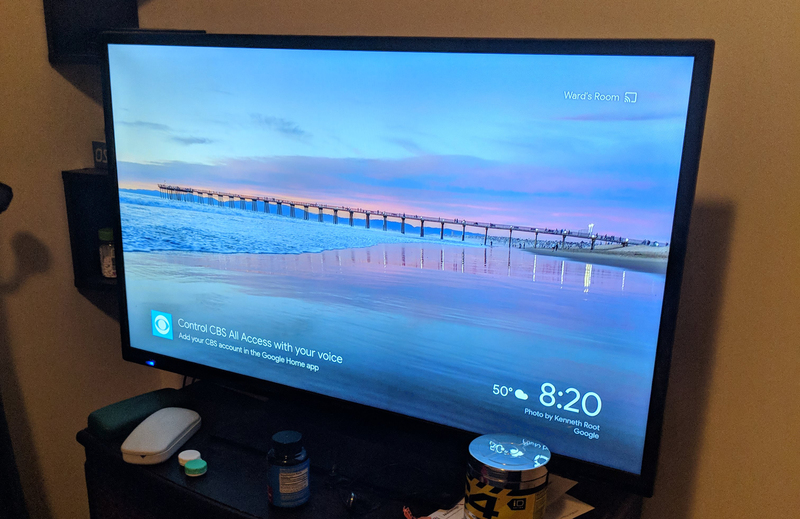 So far, we've seen a few reports of small banners at the bottom of the Chromecast home screen that alert the user to an app that works with Assistant voice controls. Users are advised to go to the Home app and add their account to play by voice. We've seen CBS All Access and Viki show up in this way. The concern people express is simply that they don't use these apps. Telling them to use the apps feels more like an ad than a tip. Most people aren't seeing these banners appear just yet, so this might just be one of Google's many tests that never go anyplace. Perhaps if it does roll out, the tips (or ads) will be more specific to your usage.